Why are we so Obsessed with BJJ? Across all the martial arts, I believe BJJ has the most obsessive students out of them all. 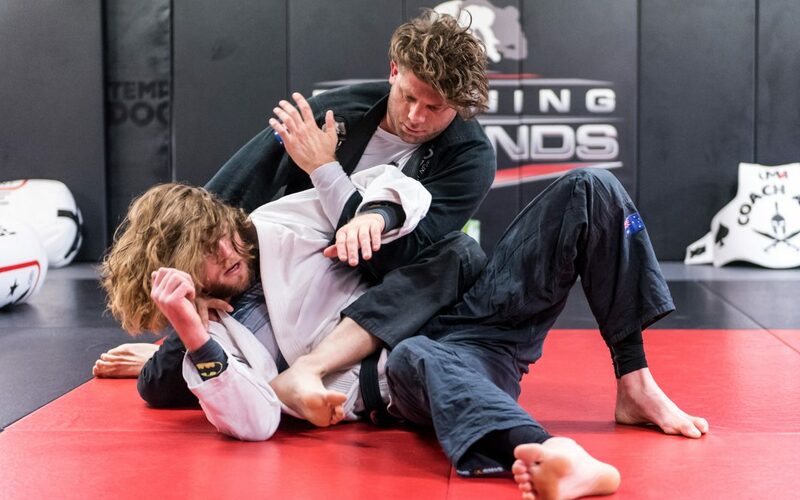 Although most martial arts hold the same characteristics, for instance learning new techniques, problem solving, sparring & mental/physical benefits, I believe it’s the way BJJ puts these together that creates the more addicted students. BJJ is a never ending learning cycle with so many techniques to learn, discover & even more fascinating to develop which keeps a student coming back for more. When a student can fit these techniques into place and start solving problems, this is when a positive feedback loop starts to occur. Once you have solved one problem there will always be another to solve. A huge quality for BJJ is the ability to apply these techniques into live sparring. Most martial arts, especially traditional & stand up arts, do not allow you to use full force or 100% effort when live sparring. This is because striking an opponent at full force especially to the head, can cause serious damage & is also the reason participation in sparring is generally low in comparison to general practice. This is where BJJ really excels. It allows 100% effort. The chance of injury is significantly reduced because of the opponent being able to “tap out” which indicates that he or she has had enough. When the mind & body are working this hard, especially in a fight situation, a whole host of endorphins are released which give the practitioner a feeling of exhilaration, mental clarity, happiness & achievement (even if they lost). These feelings allow a student to forget about the day-to-day stresses at work or at home – the mat gives them a sense of relief and belonging.